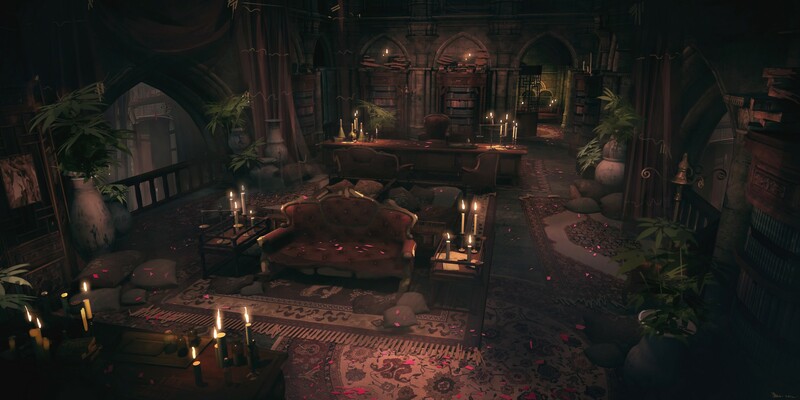 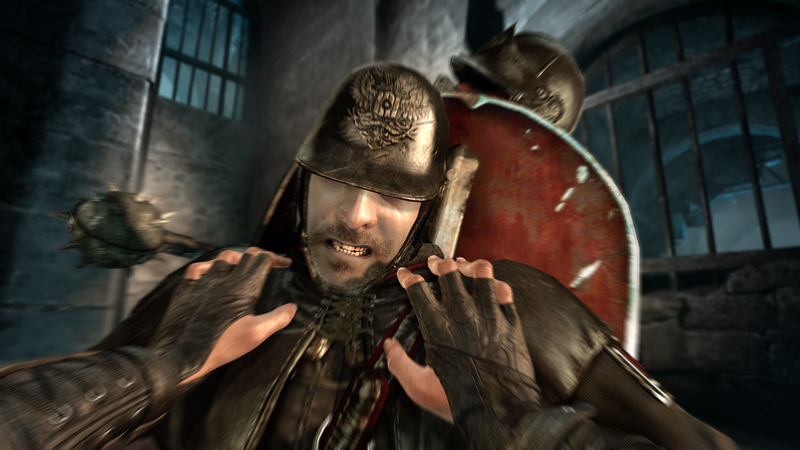 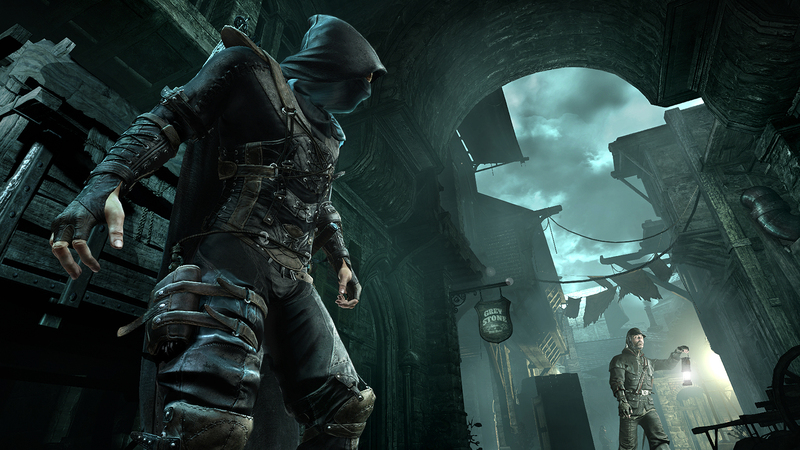 Master thief Garrett is making his return in Thief, Eidos Montréal’s reboot of the classic first-person stealth action series. 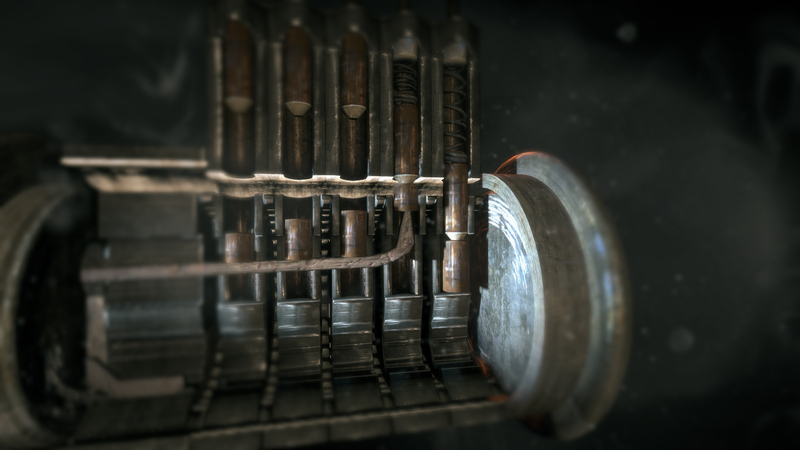 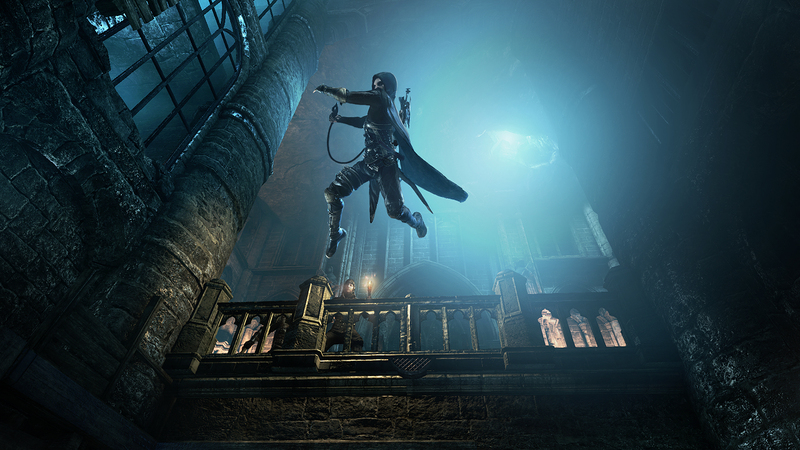 Publisher Square Enix has released a new batch of screenshots for the game. 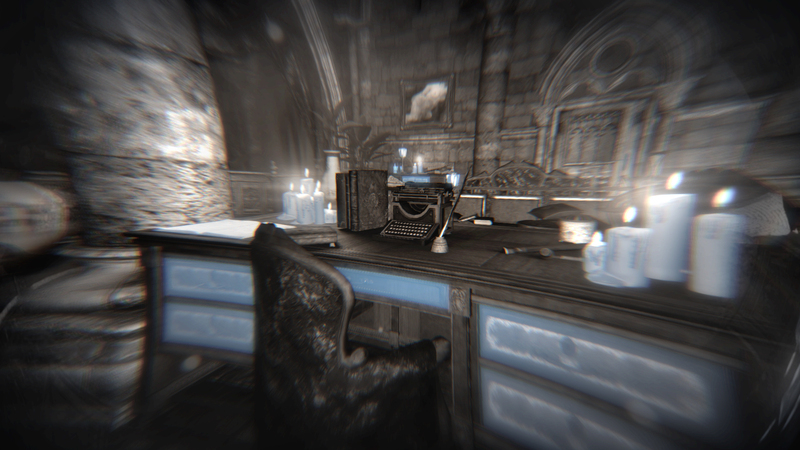 Will Garrett be able to keep fans entranced after being away for so long? 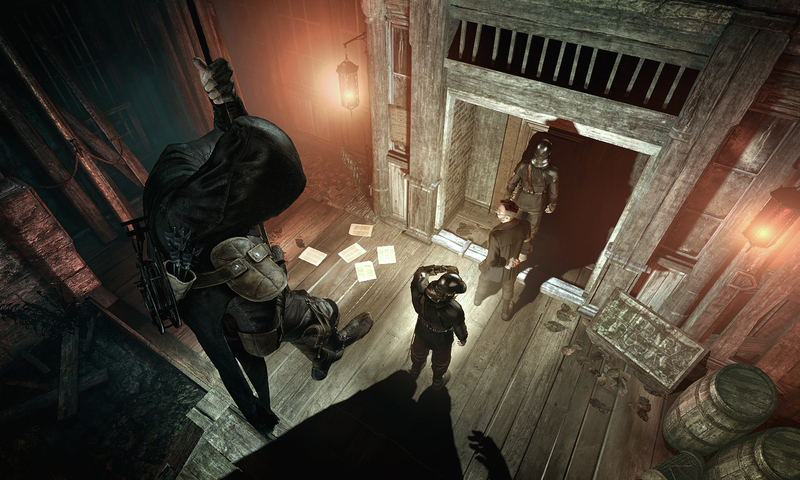 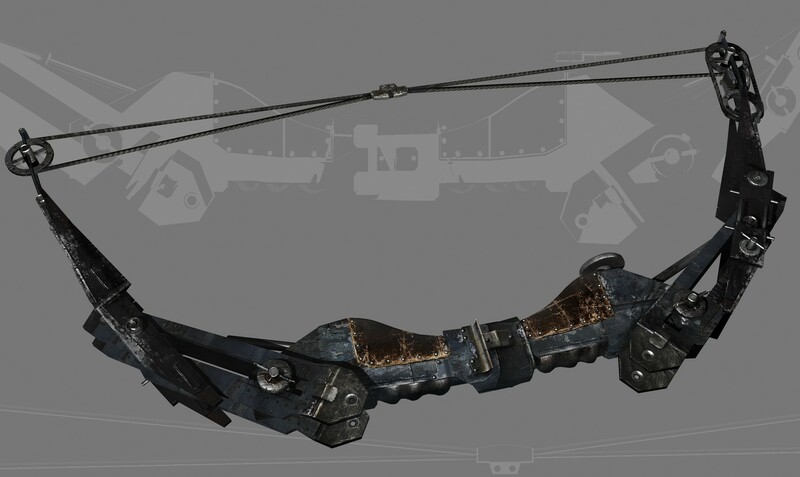 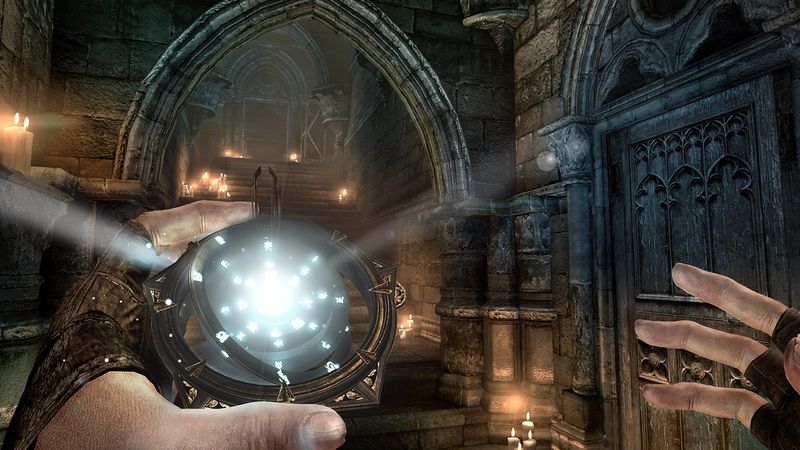 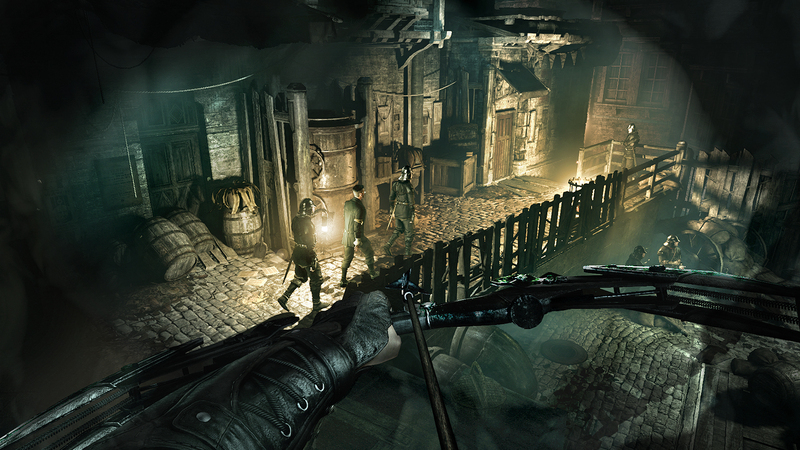 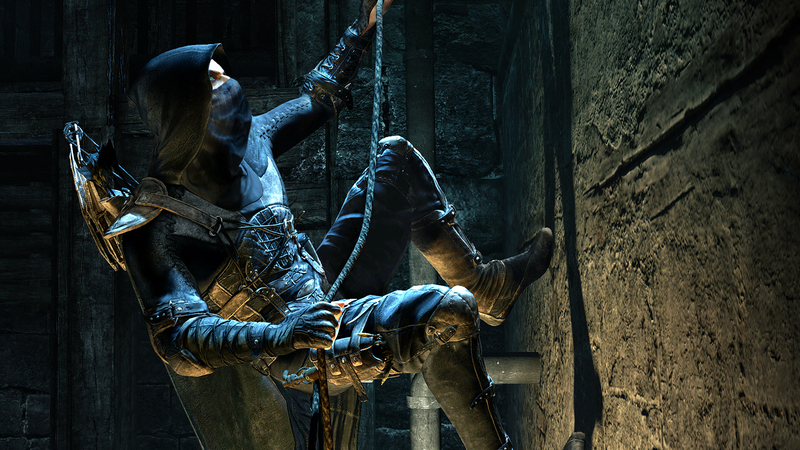 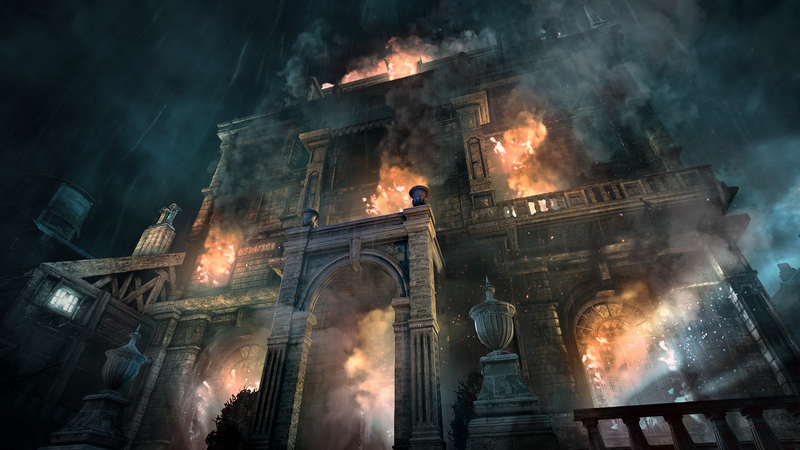 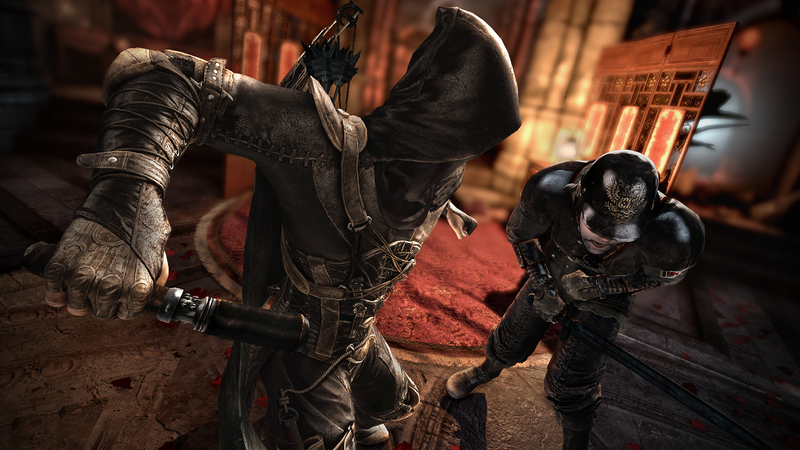 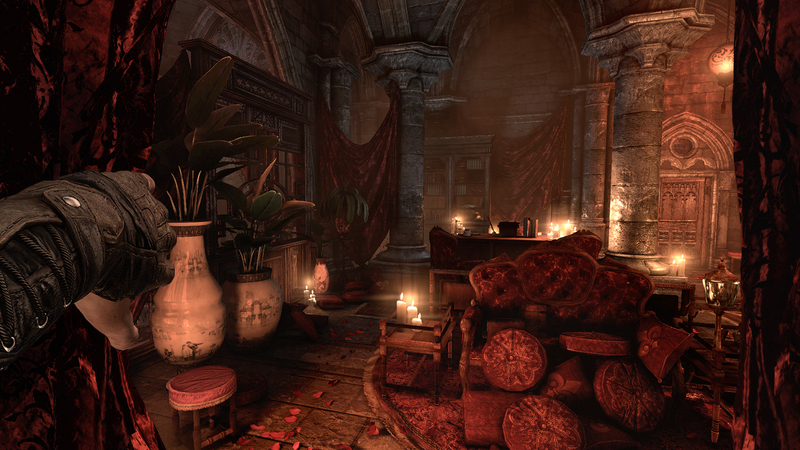 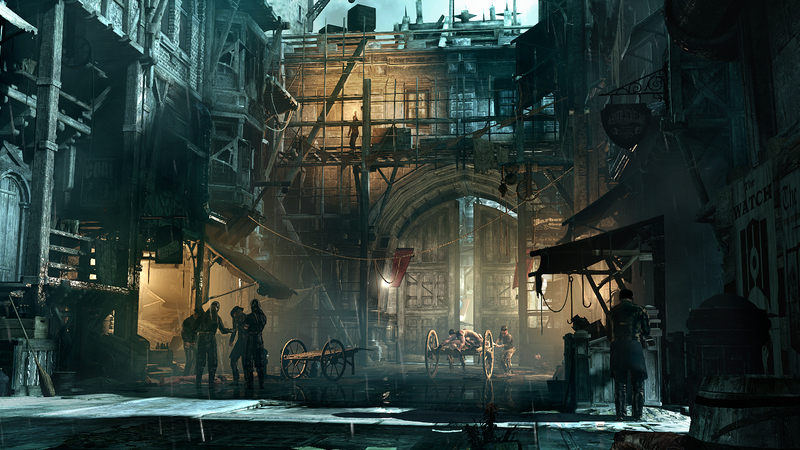 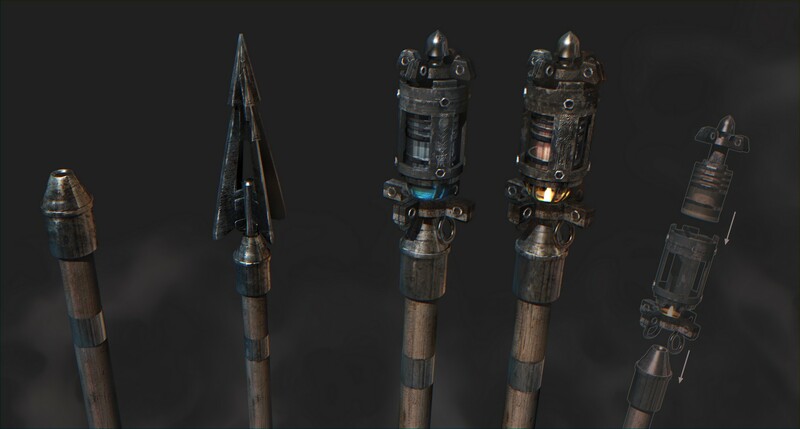 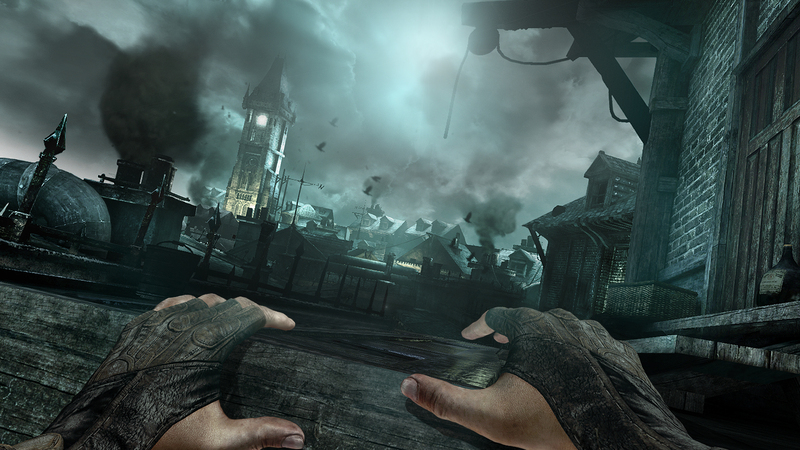 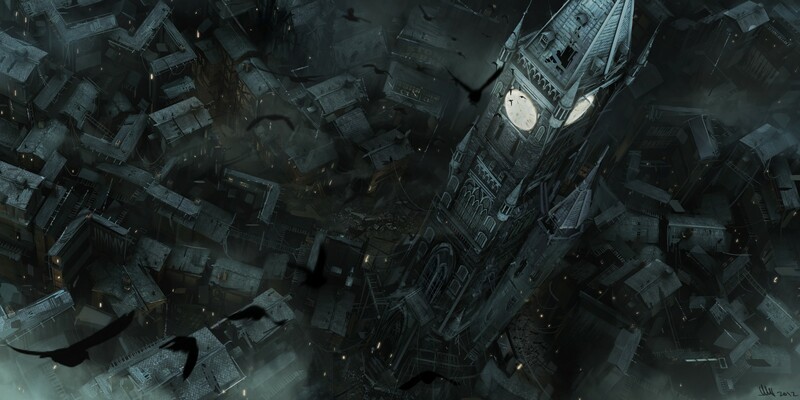 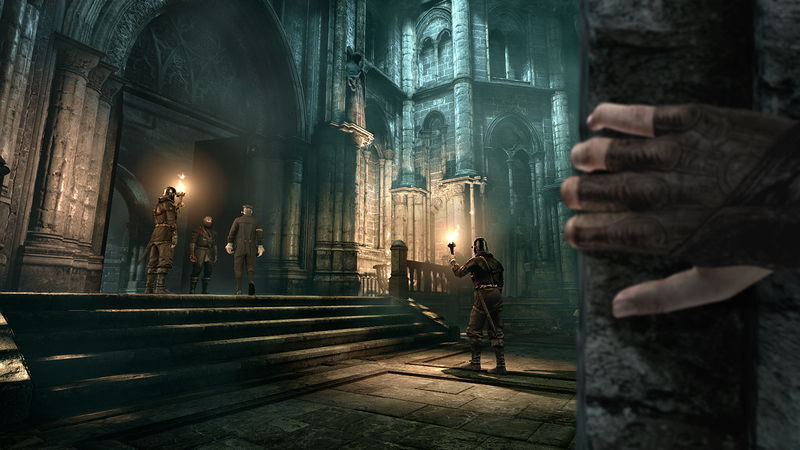 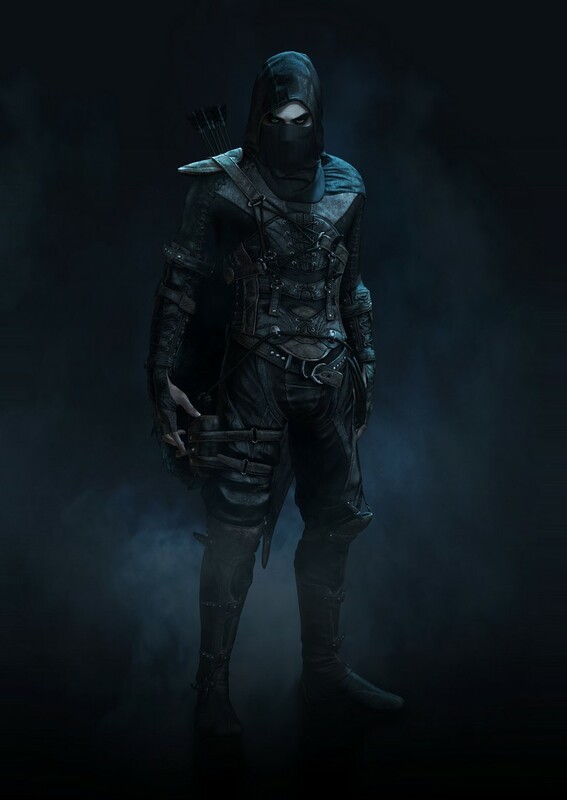 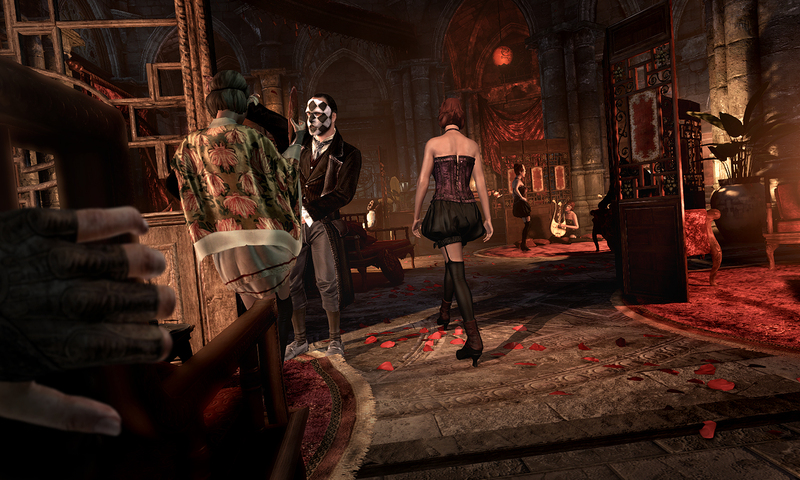 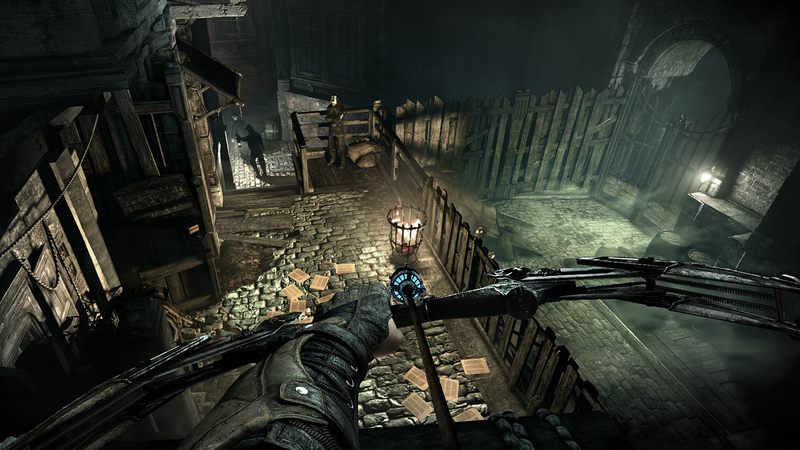 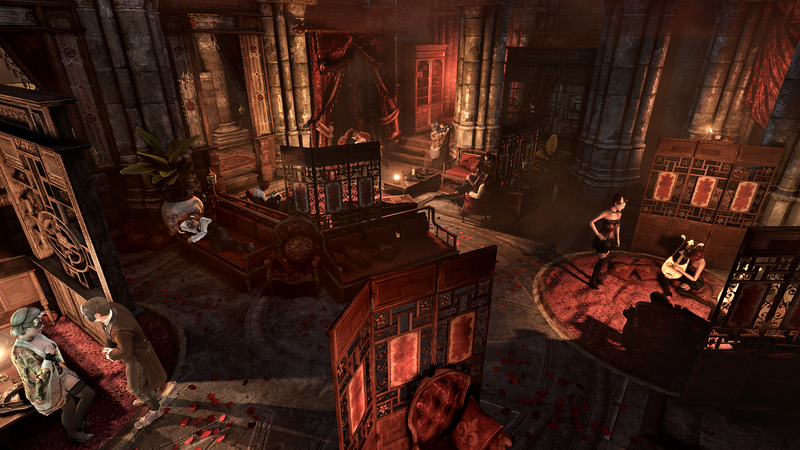 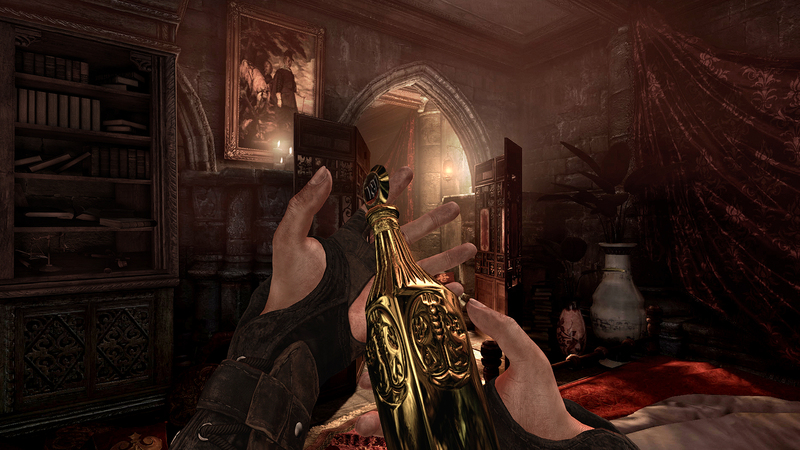 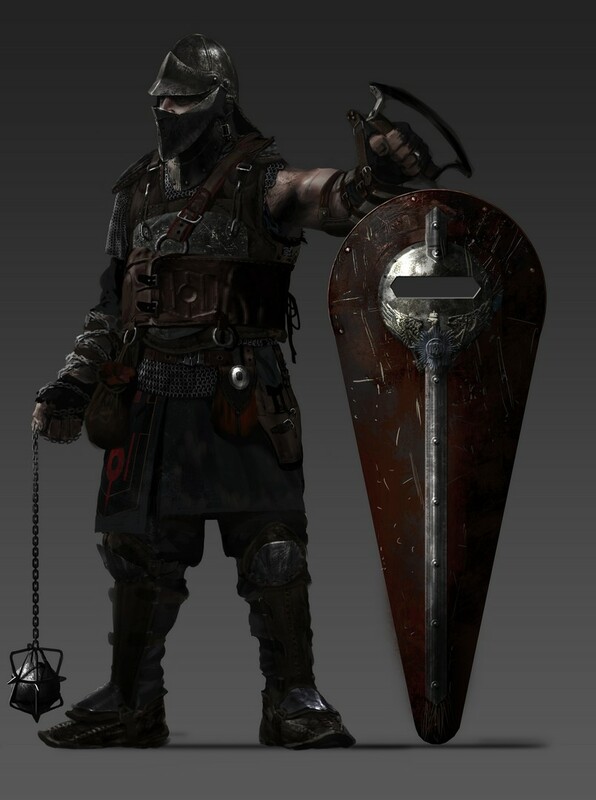 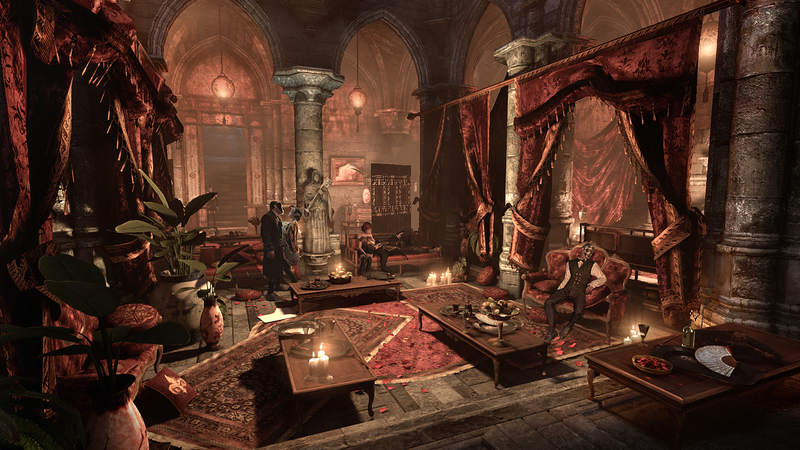 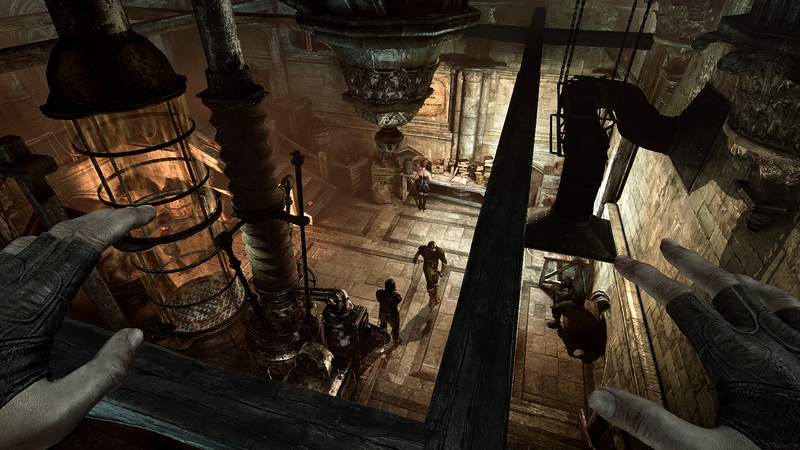 We’ll see when Thief comes out in 2014 for Windows, the PlayStation 4 and other next-gen consoles.